Kids in my art class took a crack at being fabric designers. 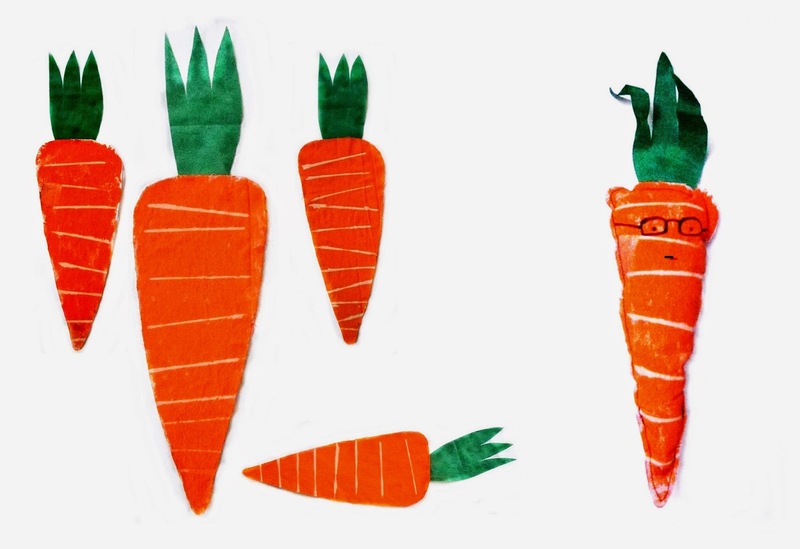 They painted carrot designs on plain white cotton; then, we turned them into hipster carrot stuffies! A lovely mosaic on a downtown sidewalk. Can you spot the iconic sails, bridge, seagulls, cruise ship? Aw...a puppy portrait I just finished for a special client. Another view - same alley. I envision having a photo shoot done here: me in vintage garb, having high tea at a set table...one can dream! Have you ever stopped to find the "forgotten art" in your town or city? I'm glad that I finally made a point to seek it out the last time I was downtown. I'm looking forward to discover more the next time I'm down that way. Omg, LOVE those hipster carrots!!! Yes, graffiti definitely has either lovers or haters. And some is more 'artful' than others too! Thanks for your carrot love! 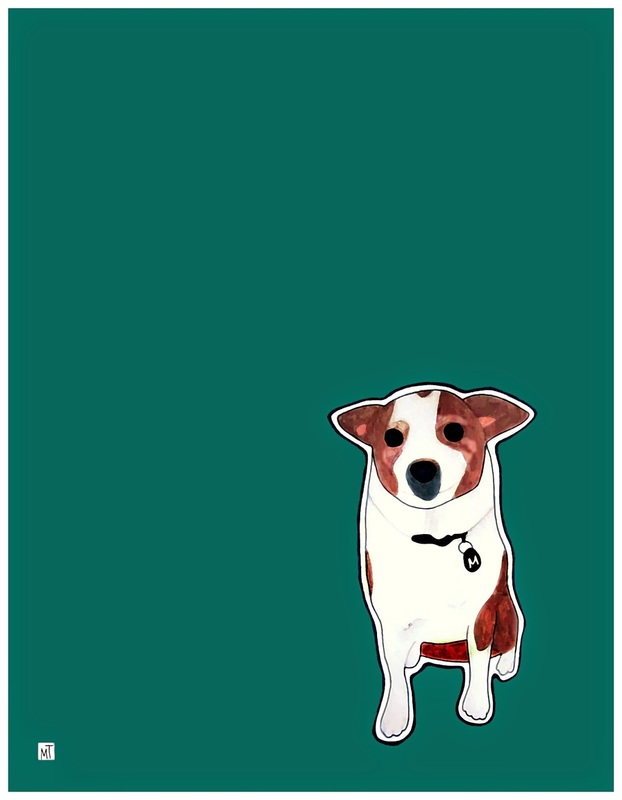 Awwww, the little dog portrait! The hipster carrots made me giggle, too. That's such a cool project for kids. Love the hipster carrots and the graffiti! I'm imagining that you're a very fun art teacher! Aw, thanks Van. I'd like to think the kids in my classes are having at least as much fun as I do teaching them! I love the street art, I am looking forward to seeing more discoveries! Well, M - you are the street art queen. I always love seeing the art you spot in your streets! These are great finds! Love the images and the carrots are the best, your kids are very lucky to have you! Thanks Ree. The carrots were a hit...super fun to work on! that street art is amazing. Thanks Hena! I've never really paid much attention to the street art in Vancouver...glad I did though! I love, love the carrots! They're so cute! We were just thinking about going to the movies to watch Paddington! I heard so many great comments about it! Happy belated birthday to your daughter! 4 is a lovely age! Thanks Daniela! The carrots turned out to be a fun experiment for all concerned.